You may, or may not have noticed, but the past week I have been a bit MIA. 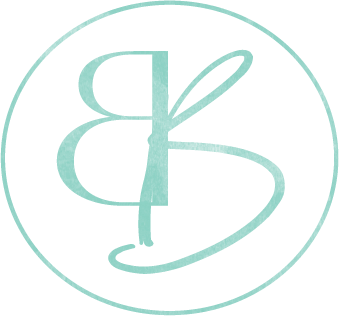 First, I tok the leap and began the process of switching my blog from Blogger to WordPress. Then, on Friday, I started feeling the affects of what I now know to be a bad infection of strep. Therefore, the past 4-5 days have been filled with horrible fevers, inability to keep my eyelids open, and a variety of other symptoms that pretty much made me feel as though I was seriously dying. If you are one who has a chronic illness, you will know how getting sick on top of already being sick is simply awful. Pretty much, I am still living off of bone broth and my PC shakes that are part of the PK Protocol. So, while I still am quite under the weather and out of it, I figured I’d try and post my first, official post using WordPress, of which I promised you all before the whole fiasco. 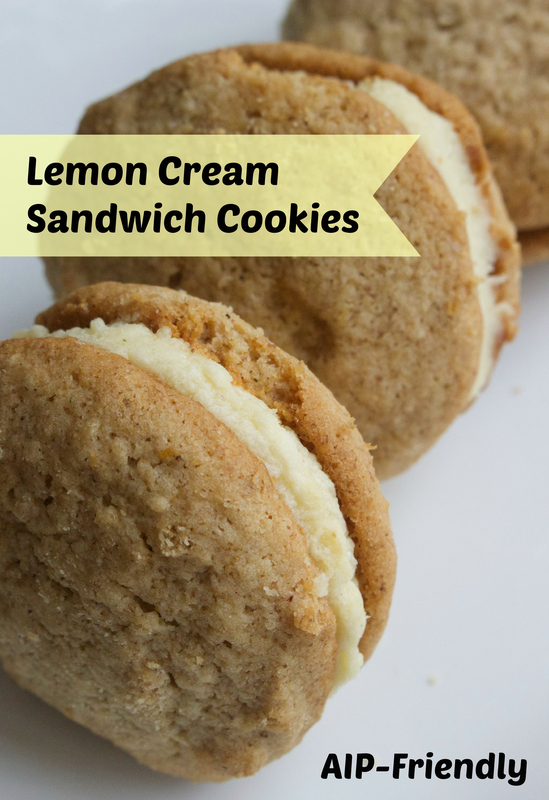 Today’s lemon cream sandwich cookies are simply amazing. By replacing the gelatin in my Chocolate Chip Cookies with a bit of pureed green plantain, the cookies rise just a bit, and have a scrumptious light and airy quality that makes them almost pillow-like. They are also the right balance sweetness, with just a bit of honey, and a creamy frosting that highlights their slight citrus flavor perfectly. 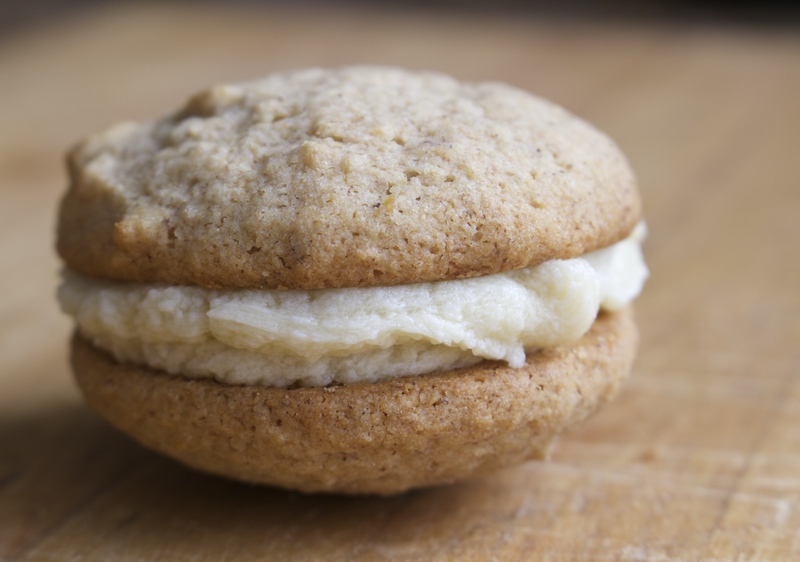 That being said, if you are a fan of a cookie that is similar to that of an Oreo (rather than a whoopie pie), I recommend making my sugar cookie cutouts, adding a bit of lemon zest and juice, and using them to sandwich the lemon cream frosting in between instead. Though my mother is a fan of chocolate, and usually only chocolate, these cookies had her hooked by the first bite. Overall, they are an absolutely scrumptious spring treat that will have everyone of your family or friends coming back for more. As a note, if you do not have plantain, you may be able to substitute a green-yellow banana, though it may change the overall texture of the cookie a bit. You can also use maple syrup in place of the honey if you are looking to make them a bit lower in FODMAPs. In the end, I do not have much more to say about today’s sandwich cookies, except for that they are an incredible, and once you taste one for yourself, you will understand why there are simply no words good enough to describe them in today’s post. Peel and puree one green plantain in a food processor and set aside for later use. Back in the food processor, pule together tigernut flour, arrowroot flour, baking soda, sea salt, and lemon zest. Add in 2 tbsp pureed green plantain, raw honey, lemon juice, and vanilla extract, pureeing until a smooth cookie dough has formed. Transfer 1 tbsp dough to a parchment lined baking sheet to form cookies. Place the baking sheet in the oven and allow to bake for 12 minutes, until golden around the edges. Remove the sheet from the oven and allow the cookies to cool for 10 minutes, then transfer them to a wire rack to cool completely before frosting with lemon cream. 1 tbsp of grass-fed gelatin may work in place of the pureed green plantain, though they may come out flatter. If you do not have plantain, try and substitute with green banana. Thank you so much, Gabriella! I am so sorry you are going through a rough patch… I just want you to know that all your efforts here on this blog (and in your kitchen) are sooooooo very appreciated. I have shared your recipes with many, including my very eager to receive family))) May God grant you many many years! Hi Colleen, you have no idea how much your comment means to me. I’m so sorry you’ve been extra sick! I, too, know how awful it is to get “sick of top of already being sick.” And for the record, I absolutely would have noticed (and been concerned) that you had not posted for awhile if I had not been aware of your blog being under construction. I love reading your posts! Certainly hits home as another teen with Chronic Lyme, not to mention your deee-licious recipes. 🙂 I made your awesome lemon bars today for my mom for the second time, and I will definitely be stealing a bite. These lemon sandwich cookies look amazing; I’m already looking forward to making them someday. Thanks for everything you do, especially the Daily Dose of Encouragement. These sound excellent – do they “hold up” well in the fridge, or get soggy? Would it be better to frost a couple as you want to eat them? I live alone, and while I love making batches of things, AIP baked goods don’t generally taste or have the same “bite” the next day. Also, is it possible to substitute Yuca root or something similar for the tigernut flour? That’s hard to afford compared to other compliant flours. Thanks again! Hi Kate! Honestly, I am not sure how long they hold up simply because they got eaten so fast by the family….That being said, if it is just you, frosting a few as you go would probably be the best thing! As far as substitutions, I really cannot guarantee how anything but tigernut would come out.